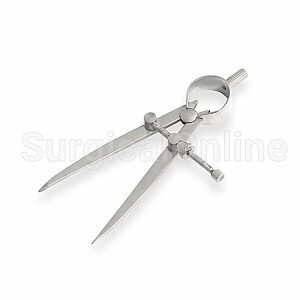 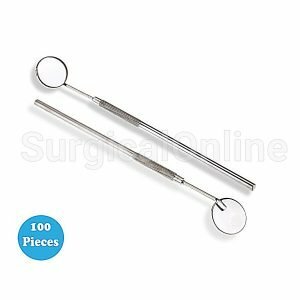 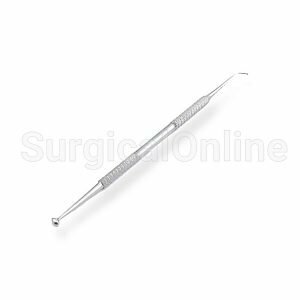 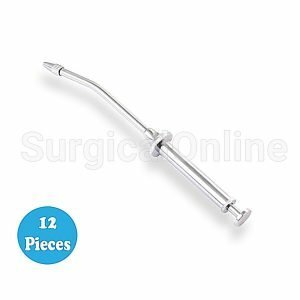 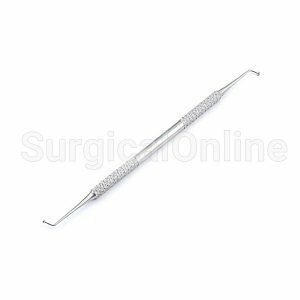 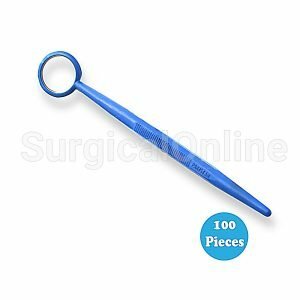 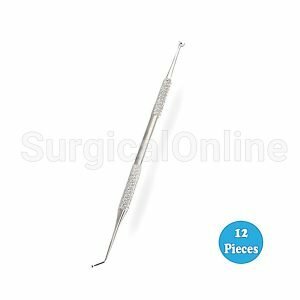 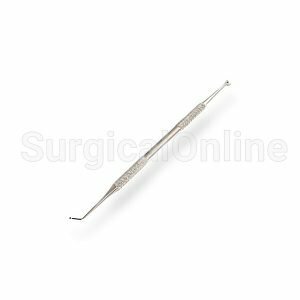 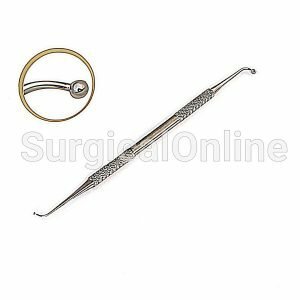 Best quality Dental Instruments from SurgicalOnline Visit Now! 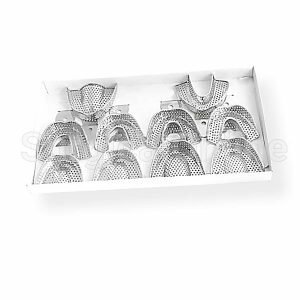 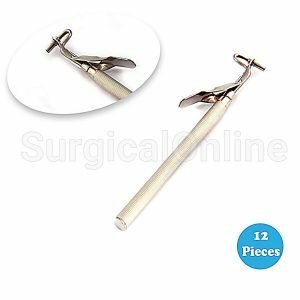 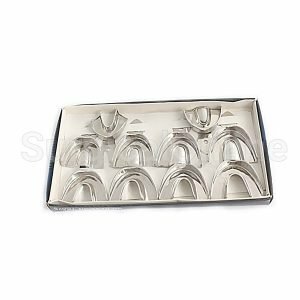 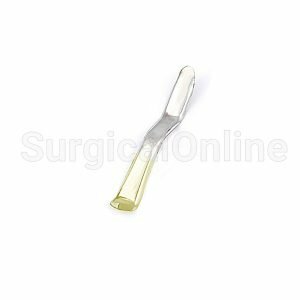 View cart “10 Dental Mirrors Surgical” has been added to your cart. 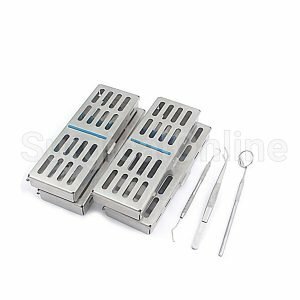 Design & Manufacture of the Best Quality Dental Instruments Since 1994. 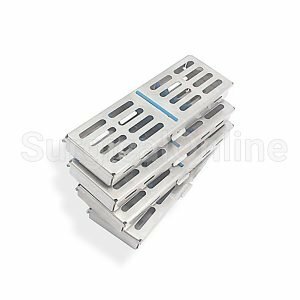 Our production process has attained ISO 9001:2008, ISO 13485:2003 certification, cGMP compliant and CE certification. 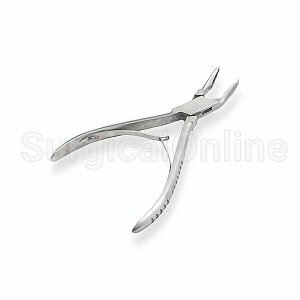 Our broad range of superior quality and cost-efficient products supports critical care for different markets. 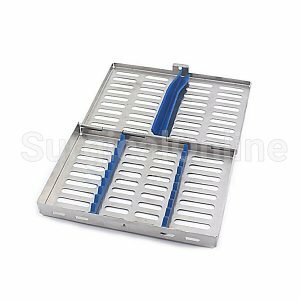 Our comprehensive and exclusive product lines and services, satisfies the national and international quality and safety standards, which is the reason why we are already enjoyjustifying our loyal based clientele throughout USA and worldwide.